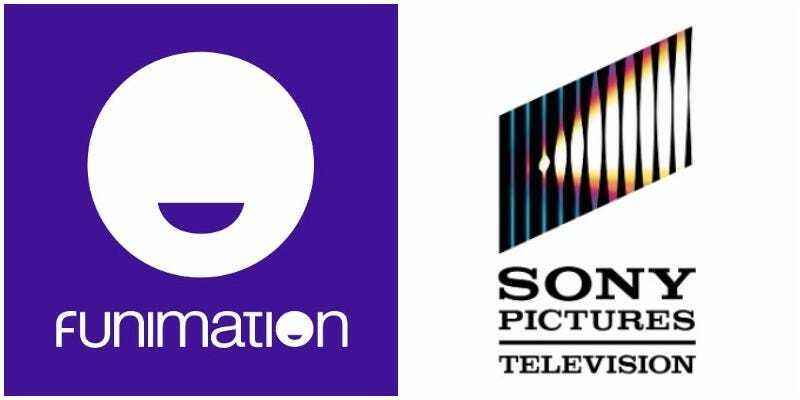 Sony Pictures Television Networks has announced that it’s going to acquire a major stake in popular anime distribution Funimation. An agreement has been reached, but the deal has yet to to go through. Once it does, Variety reports that Sony will own a 95 percent stake in Funimation. “Around the world, Sony’s networks have been major players in the anime space for nearly two decades, and in more recent years we have rapidly increased our networks’ over-the-top and digital offerings to consumers. With the acquisition of Funimation, the combined IP of Animax, Kids Station and Funimation allows us to deliver the best anime to fans across all screens and platforms,” said Andy Kaplan, President, Worldwide Networks, Sony Pictures Television. Founded in 1995, Funimation has become one of North America’s leading anime distributors. Culver City, Calif., July 31, 2017 – Sony Pictures Television Networks has reached an agreement to acquire a substantial majority stake in Japanese anime distributor Funimation Productions, Ltd., (“Funimation”), subject to regulatory approvals and certain other closing conditions, valuing the company at approximately $150 million. Gen Fukunaga, CEO of Funimation, will retain a minority stake in the business and remain CEO. With a catalog that includes popular titles such as “Dragon Ball Z”, “Cowboy Bebop”, “One Piece”, “My Hero Academia” and “Attack on Titan”, Funimation licenses and distributes Japanese anime content in the U.S., and operates the subscription streaming service FunimationNOW, available via the PlayStation Store, iTunes Store, Google Play, Amazon Apps, Xbox Store and mobile devices. 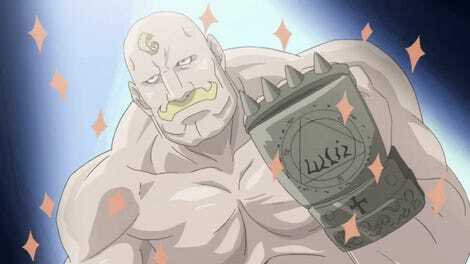 Additionally, the company sells merchandise and DVDs through its website, Funimation.com. Sony Pictures Television Networks’ ANIMAX network is a multi-platform provider of Japanese anime content currently operating in 23 countries, including Japan. Sony Pictures Television Networks operates established linear channel brands including AXN, Sony Channel, and ANIMAX, and digital brands including CRACKLE around the world, AXN Now in Europe and Asia, and Sony LIV in India. J.P. Morgan Securities LLC acted as exclusive financial advisor to Funimation along with Kelly Hart & Hallman LLP acting as exclusive legal advisor. Gibson Dunn & Crutcher LLP acted as legal advisor to Sony Pictures Television Networks. Funimation is the #1 English-language anime content provider in North America, which licenses, adapts and distributes anime content from Japanese rights holders internationally. Its catalog includes over 10,000 hours of content with rights to over 450 brands and provides dubbed and subbed anime across multiple channels. FunimationNOW, the Company’s streaming platform, is the leading North American English-language OTT anime platform.